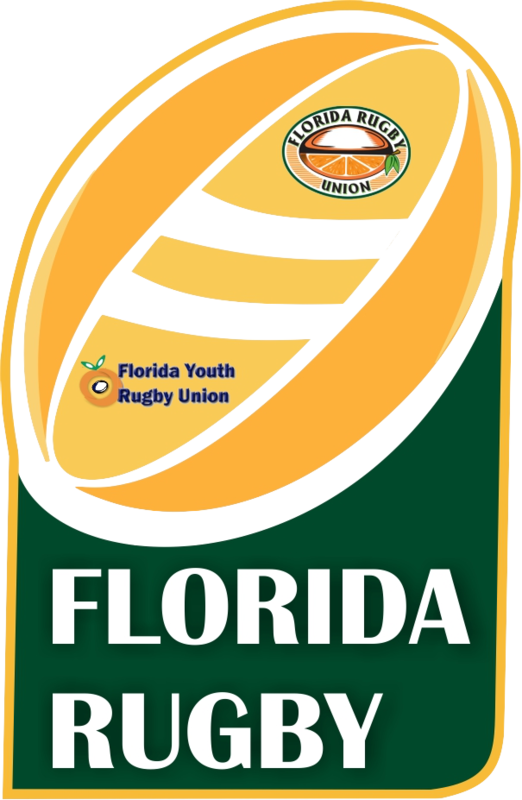 **NEW FOR 2018** Complete the Florida Rugby Roster Form, you can download it here. You can also use the print roster feature on www.usarugbystats.com. Provide, referee with your Florida Rugby Roster Form and USA Rugby Roster. USA Rugby roster can also been shown online as well. Have the opposing team and referee sign your Florida Rugby Roster Form. Please Note, there is no need to submit this form to Florida Rugby. However, this form needs to be kept for the whole season in case of a dispute. Go to www.usarugbystats.com and login using your clubs login details. Please note, this needs to be completed by 9am on Monday morning following your match. here is detailed process for completing your roster submission. Then on the left hand side click the red “Edit” button within the game stream box. Complete the scoring, substitute and card details. Once all details are entered click the red “Done” button on the right hand side. ***New for 2018*** Click white “Signatures” button and check the box for your team (either home or away). This will finalize the match. Without finalizing it, it will not appear within the standings. 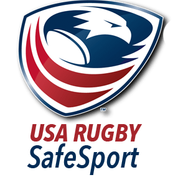 The USA Rugby guide/check list can be found by click here.